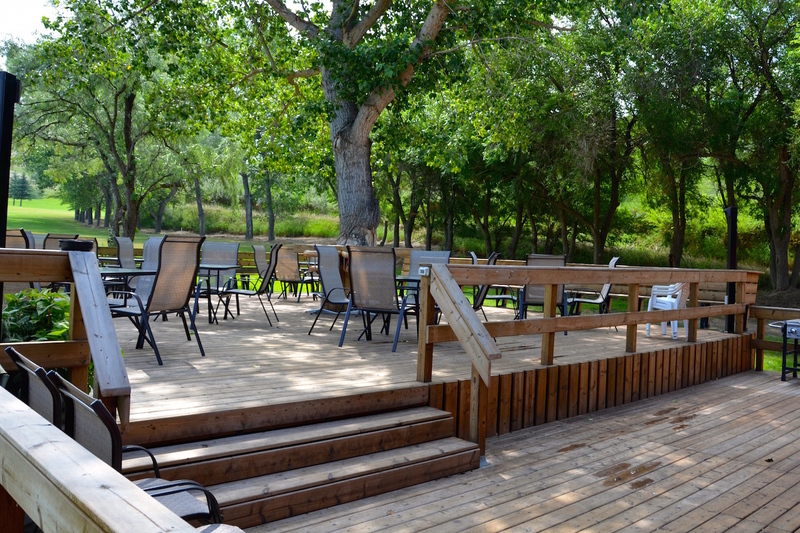 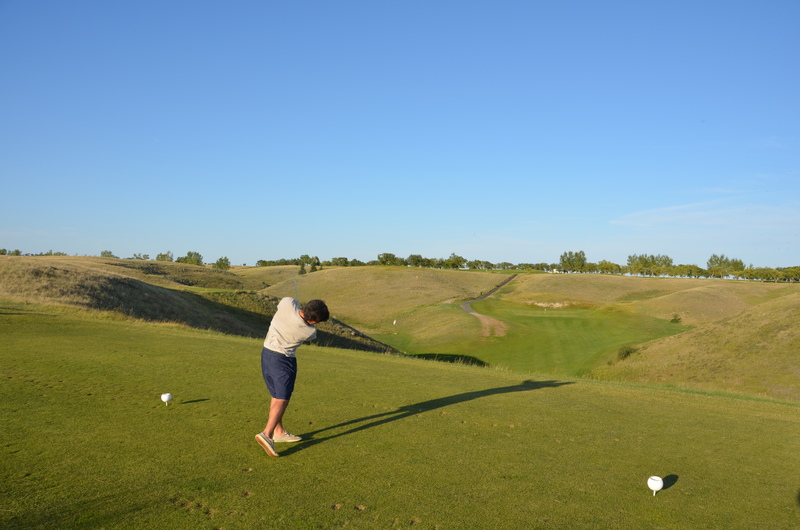 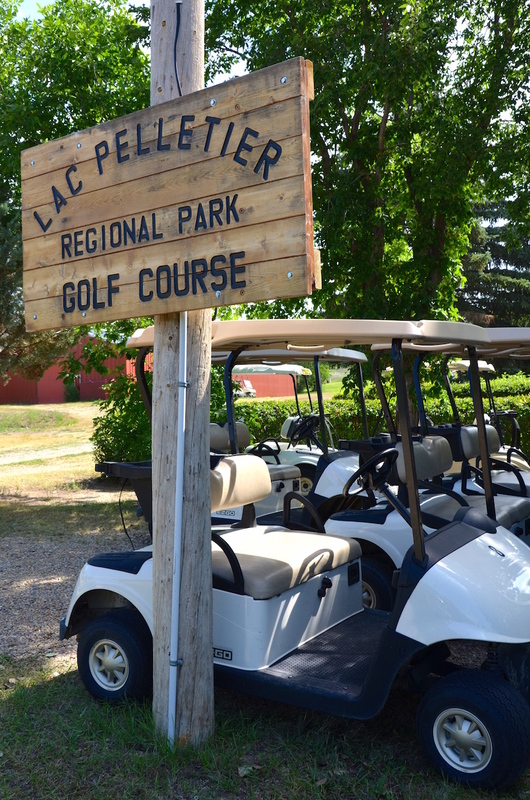 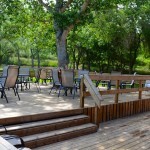 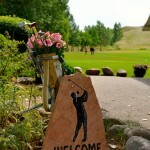 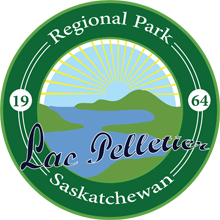 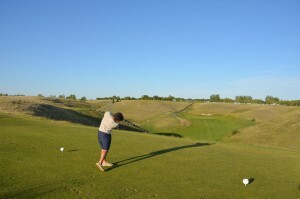 The Lac Pelletier Regional Park Golf Course is a must to play and experience. 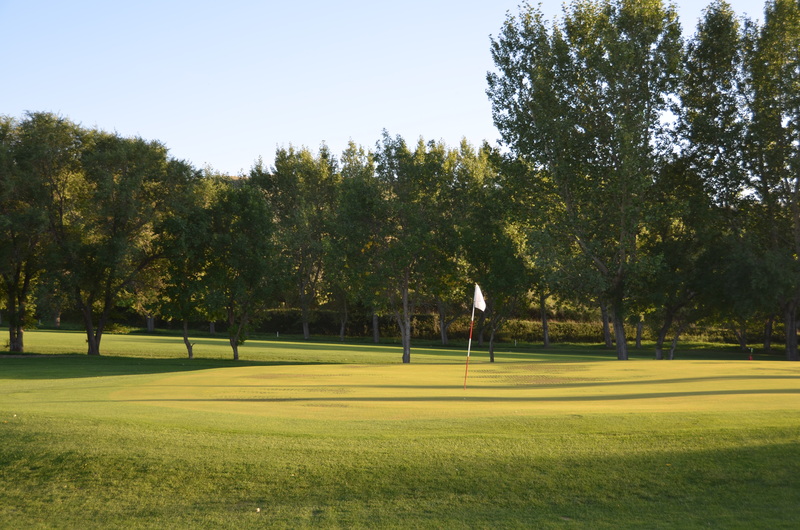 A challenging 9-hole par 35 golf course with lush fairways, grass greens and varying elevations all the while providing a very beautiful scenic view of the lake. 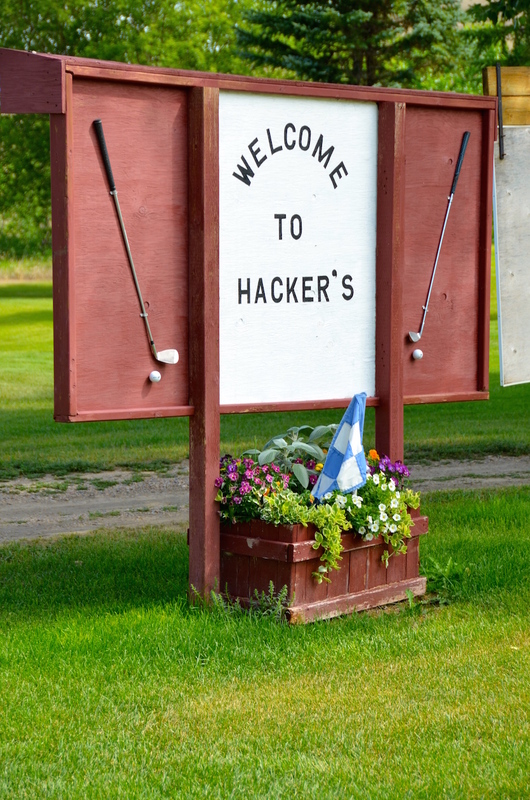 The clubhouse is licensed (Hacker’s Lounge) and has an attached hall that is a great venue for big events and tournaments. 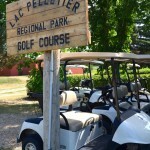 Golf clubs and golf carts are available for rent. ** A “couple” and dependent children 12 and under. 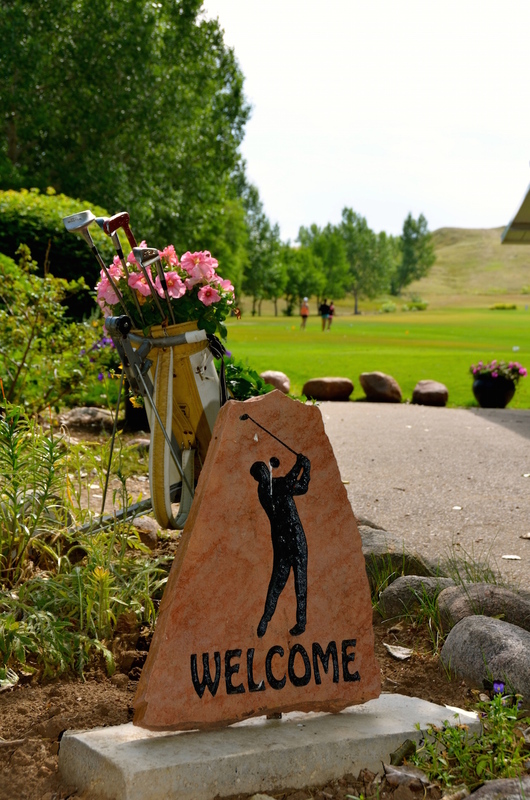 Dependent children to golf must be accompanied by one adult Family member. 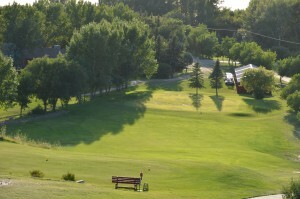 Annual Trackage $150.00 per season.